Not very long ago, in a Himalayan Kingdom, the story of Temi began to brew. How? He converted 440 acres of land into a sprawling tea plantation. Here in the land of towering mountains, thick pines and oak, he gave this exquisite stretch on gentle slopes on loamy soil. Just perfect to grow tea. Established in 1969, today the Temi Estate brings to you a range of exclusive flavours. 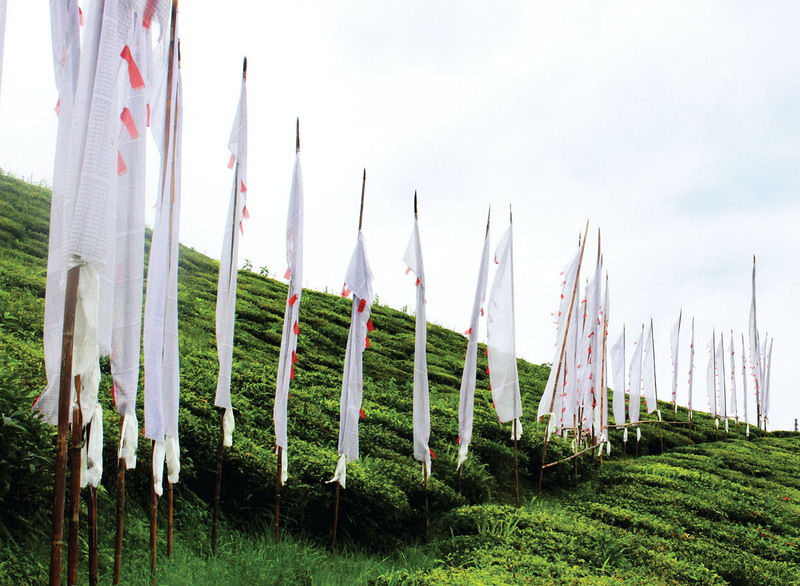 Certified as an Organic Tea Estate in 2008, it has won laurels from all around the world. Known to be amongst the finest of teas, this high grown collection has today carved its niche. 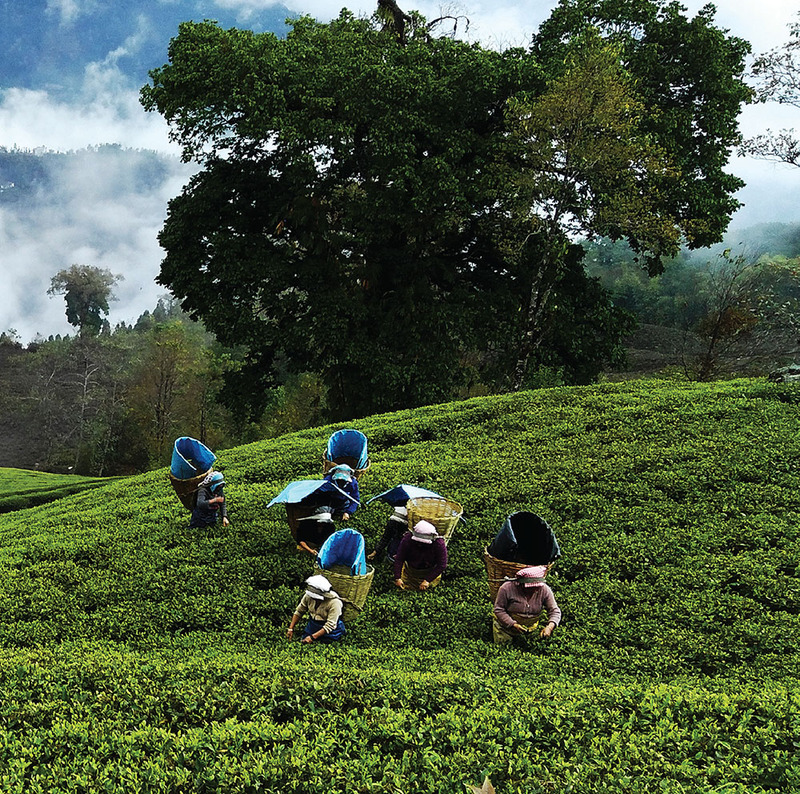 The distinct landscape of the Tea Estate gives each sip, a character that is wholly unmatched. Grown at elevations ranging from 1400 to 2000 metres above sea level, each season at the Temi Tea Estate moulds every flush differently. From the earliest tea to now, Temi has proudly retained its legacy, character and aroma. Temi Tea Estate stands for its tradition, history and exclusivity. 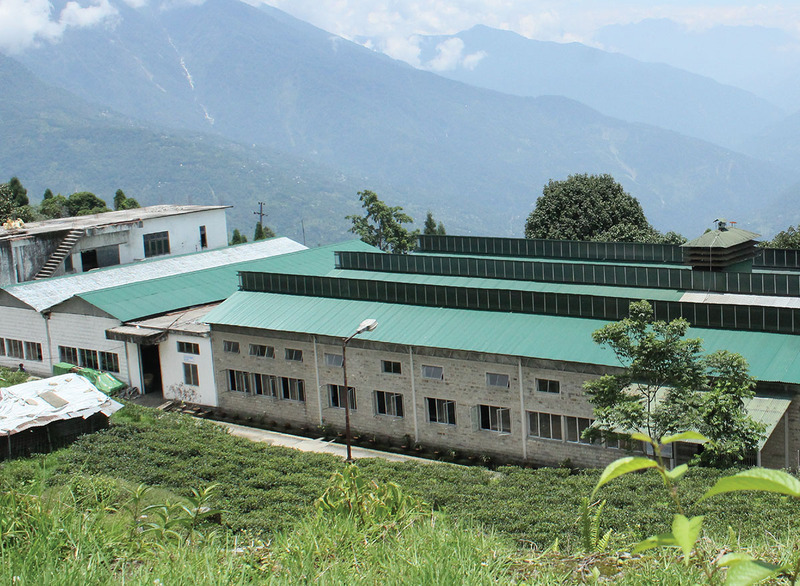 Our vision is to provide Temi tea consumers with organic, healthy, high quality orthodox black and its variety in green, oolong & white tea from high elevation of Himalayas. We also believe that in the process we protect our environment, develop our workforce and strengthen the government undertaking in its purpose of ORGANIC Sikkim.